Patient First Neighborhood Medical Center will examine Halloween candy to help keep kids safe by using an X-ray. (WVEC) — Patient First Centers will offer free digital X-rays of Halloween candy! 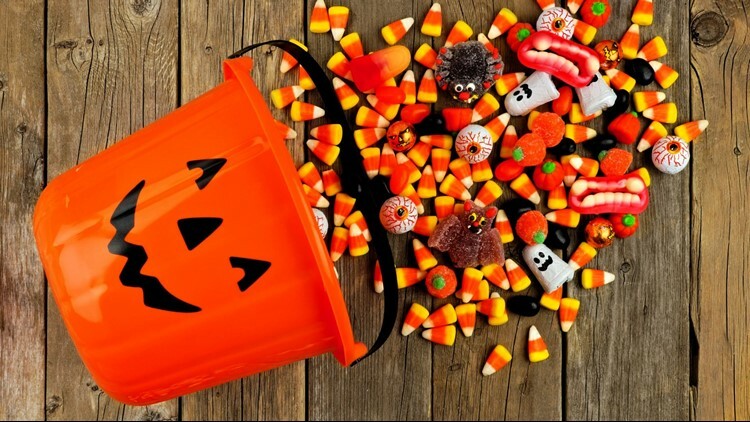 Bags of candy can be brought into any Patient First Neighborhood Medical Center from 6 p.m. to 9 p.m. on October 26th through November 3rd. Adults should always inspect candy before a child eats it, but the free X-ray is an additional precaution a parent can consider. The X-ray will help detect objects like glass, metal or plastic. However, parents still need to supervise trick-or-treat candy since not all foreign materials will appear in an x-ray machine. In addition to free candy x-rays, Patient First centers will also be giving away free blinkers during the whole month of October. The blinkers can help increase visibility. CLICK HERE for more information, or to find a nearby Patients First location.